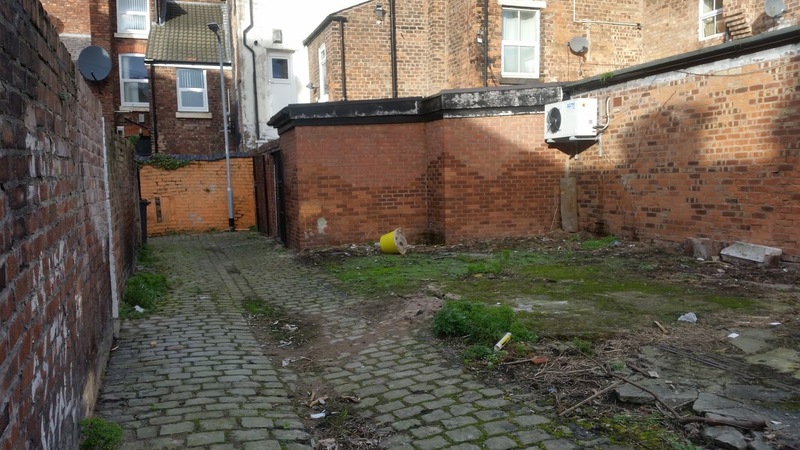 One of the projects this spring is a Green Your Alley project at Crawford Avenue and Smithdown Road. 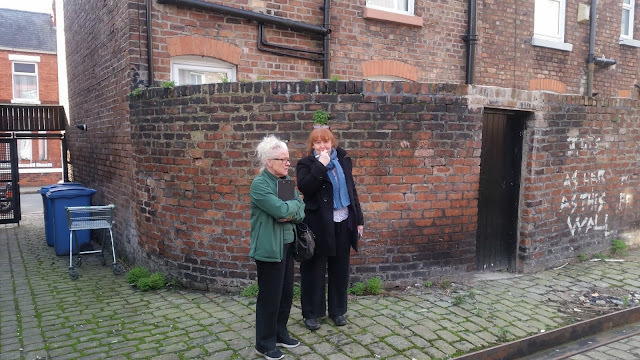 We have teamed up with local councillor Laura Robertson-Collins from the Greenbank ward to bring a touch of colour and vibrancy to dumping hotspot to an alley at the back of Crawford Avenue Liverpool 15. The L8LS did all the relevant checks before embarking on this project and we have written consent from the land owner (The Pizza Parlour on Smithdown Road) to use the site. There is also a very active member of the community, Marg, who has been toying with this idea for a number of years but just didn't know where to begin. She spoke to Laura about her idea and Laura then arranged a meeting with ourselves and Marg. The first meeting was great, Marg and I couldn't stop brainstorming and continued to email ideas back and fourth. We then got in touch with Dobbies to see if they would like to donate to the project. Angela, the community liaison officer from the garden centre has become very valuable over the years, not only for being our main trusted supplier but also the amazing customer service and the advice that she gives. The L8LS project is excited about this new project and this week we will see the start of the alley taking shape with the arrival of the raised beds and soil. Keep posted for news of our exciting new project!